Time management is a skill that anyone can learn. Take control of your schedule, connect the activities of your daily life to your most important big-picture goals, and live the life of your dreams. 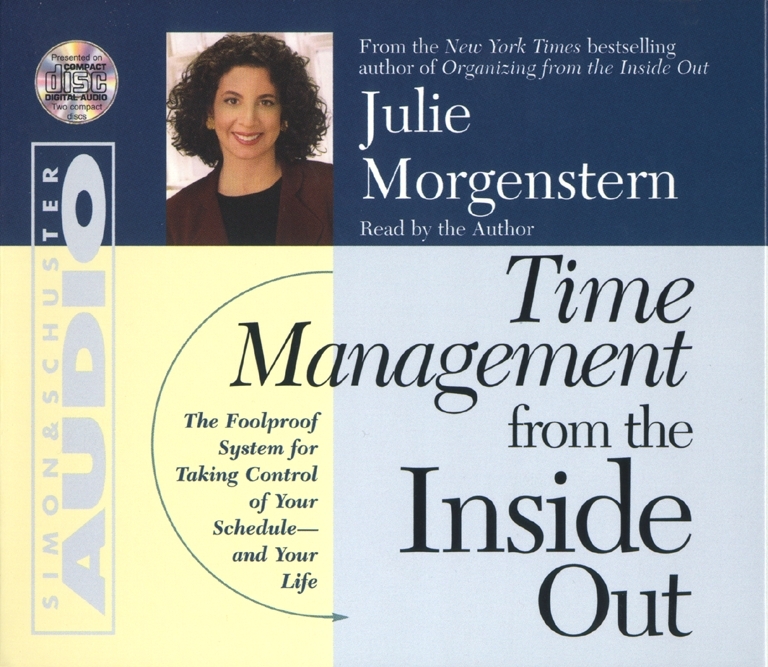 Julie Morgenstern, founder and owner of Task Masters, is the author of the New York Times bestseller Organizing from the Inside Out and Time Management from the Inside Out. 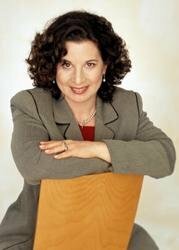 Her column, "Getting Organized," appears monthly in O, The Oprah Magazine. A speaker, media expert, and corporate spokesperson, she lives in New York City.